New Halloween Charm was Released on 9th October! 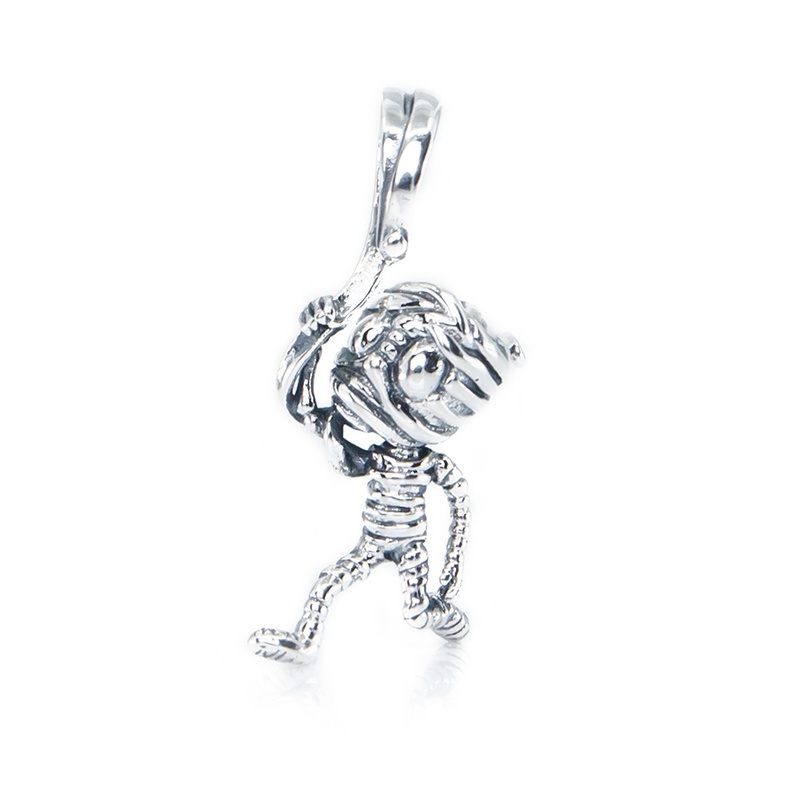 If you love Halloween, or you are just a fan of mummies, check out our newest Halloween charm. Scrawnykhamun is a naughty Mummy of Egyptian pharaoh! He came out on Halloween but his cotton wrap got stuck on the nail when climbing around. 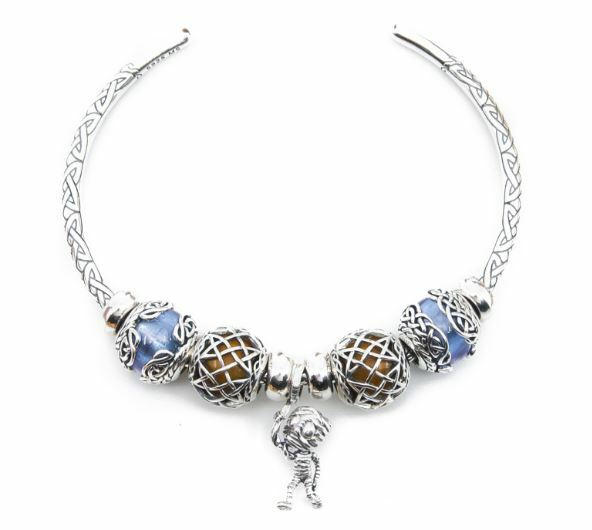 check out our other Fantasy & Magic charms!